The octogenarian, it was learnt, was admitted at the Intensive Care Unit of the hospital on Tuesday, where he remained until his demise. 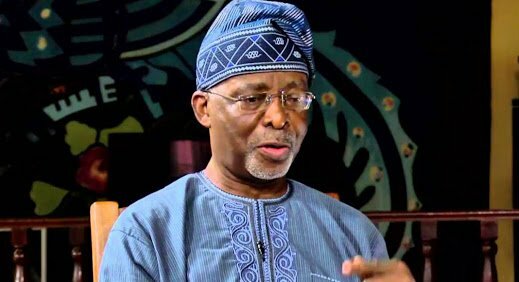 Fasehunâ€™s death was confirmed by his spokesman, Adeoye Jolaosho. â€œIt is true, Baba died this morning at the ICU in LASUTH, Ikeja,â€ he said.